Women can actually function just fine on lower carbohydrate diets and still build muscle. In fact, most women tend to reserve or hold on to their muscle glycogen— the stored form of carb, so they can function just fine on less, but there really is no need to do an ultra low carb diet either. In one study, women on a 1,600-calorie restricted high-protein diet (30% protein, 40% carb, 30% fat) diet for eight weeks experienced not only significant weight loss, but had greater reductions in total and abdominal fat mass than those on a lower protein diet (16% protein, 55% carbohydrates, 26% fat). Basically, eating a moderate to low carbohydrate diet is sufficient to still lose fat while gaining muscle! The key is determining how much carb you need based on your activity level and your metabolism. Carb timing, or nutrient timing, really is a thing of the past. Nutrient timing studies showed significant anabolic gains post and pre-exercise with a carb load when participants were truly depleted— in a fasted state. Most of us never reach a true fasted state— we don’t exercise long enough or at an intensity that can significantly deplete our body. If you ate a few hours before your workout— no matter if it was carbs, protein or fat, you’re more than likely still experiencing an anabolic response. One study showed that the anabolic effect of a single meal could last five to six hours based on the individual’s rate of metabolism. And in another study, it was shown that eating carbs two hours post-workout resulted in no significant glycogen level differences at eight hours and 24 hours post-workout. It is more important to provide your body with sufficient nutrients at regular intervals to help maintain an anabolic state. Going longer than three hours between meals may result in nutrient depletion and thus reduce anabolic processes— muscle building! Therefore if you want to eat carbs for breakfast, carbs before bed or carbs after your workout it really doesn’t matter. Your macronutrient ratios are what will ultimately drive your body composition goals than the exact timing of your nutrient intake. 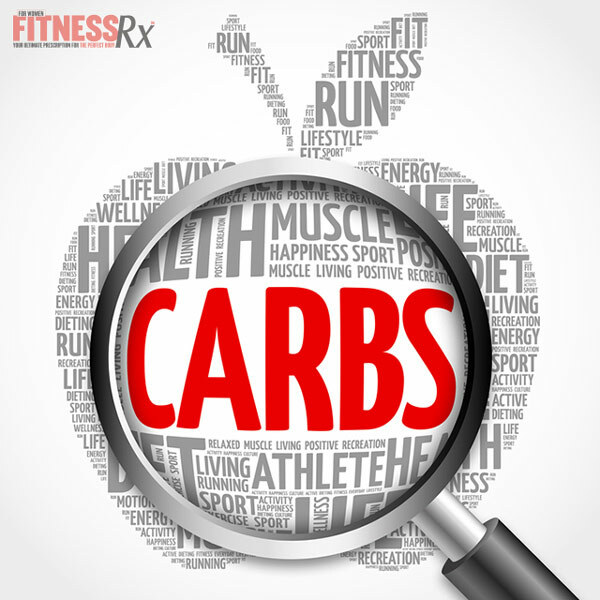 A carb cycling diet is a diet that switches between low and high amounts of carbohydrates, allowing you to enjoy the benefits of being on a low carbohydrate diet, while also allowing you to still enjoy your favorite carbs too. During a low carbohydrate phase, your body maximizes the amount of carbs you have stored in muscle glycogen, and seeks out alternative energy sources such as your fat. On high carbohydrate days, you replenish muscle glycogen, but you also stimulate metabolic and anabolic responses that can help prevent diet plateaus. Making carb cycling work for you is as easy as determining your calories, and your macronutrient ratios that will work for you— low carbohydrate phase of 30 to 20 percent of your daily calorie needs is sufficient, while protein can make up 30 to 40 percent and fat can make up the remaining portion. On high carb days, carbs can be shifted to 50 percent, while protein can remain the same and fat can make up the remaining. 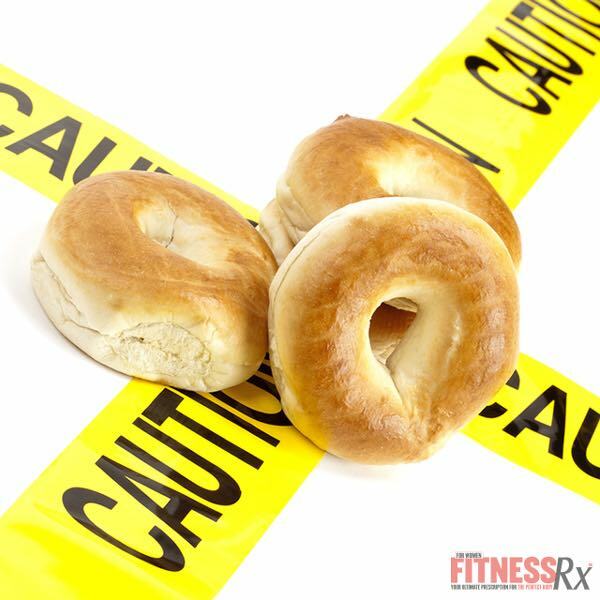 Have one high carb day every four to seven days depending on your activity level and how much fat you want to lose. As your body composition changes, you can start to cycle between low and high carb days every three to five days. If your goal is to achieve a muscular, fit body, you will need to eat a high protein diet, with a moderate to low amount of carbs and fat. Carb cycling can help you get there! Flexible dieting and less regimented approaches are more effective, and will keep you on your diet for longer! Pay attention to how your body feels and responds to what you feed it and when you feed it. Make adjustments based on your own unique requirements and needs. Volek, JS. Influence of Nutrition on Response to Resistance Training. Med Sci Sports Exerc. 2004. 36(4): 689-696.